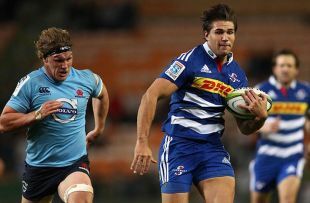 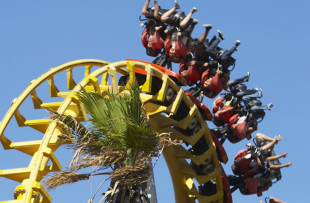 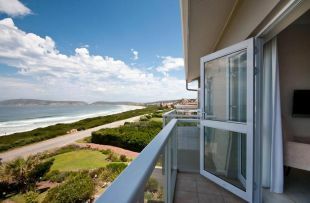 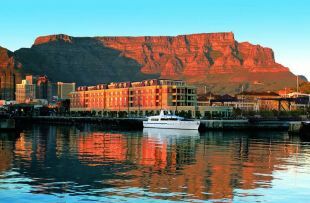 Collect your hire car on arrival OR be met by one of our representatives and start with four nights in Cape Town. 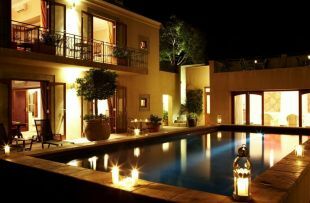 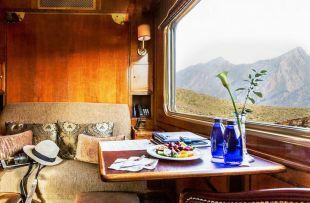 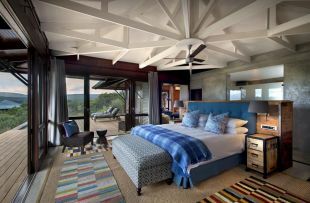 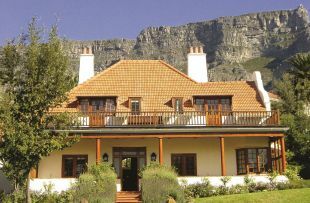 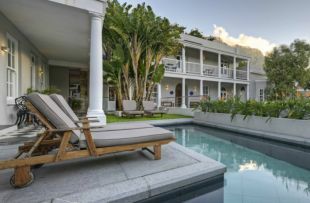 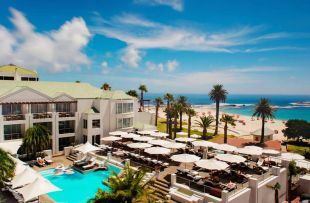 Cape Town has got a huge range of wonderful hotels, from grand, luxurious affairs, to smaller, more characterful guesthouses and B&Bs. 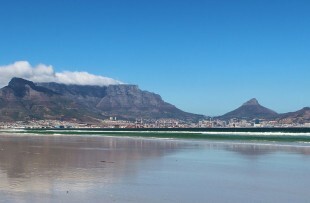 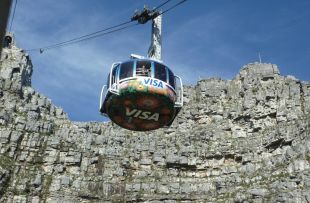 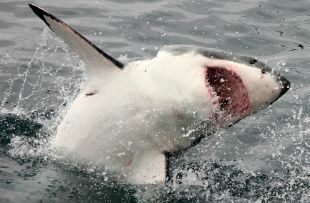 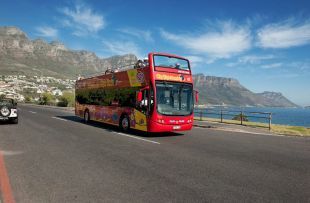 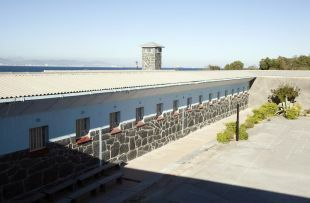 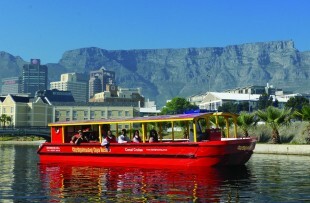 Robben Island and Table Mountain are two of the city's icons and combine to make a great day. 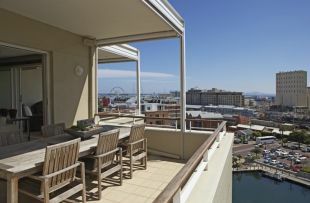 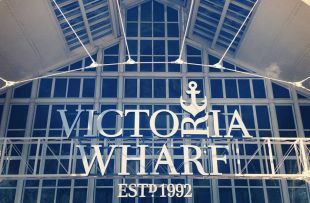 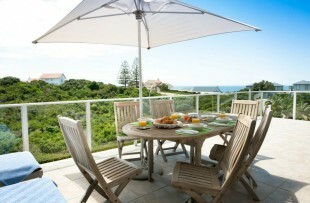 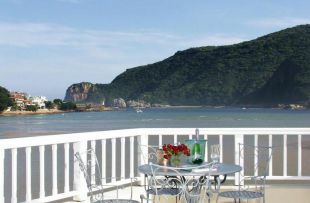 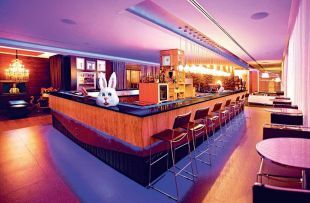 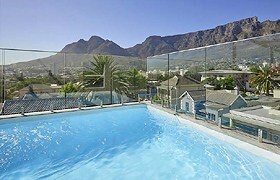 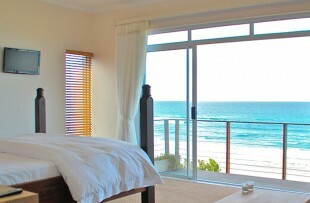 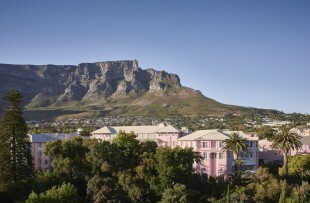 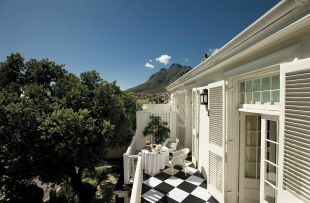 Cape Town also boasts many superb restaurants and we’d be happy to make recommendations and reservations for you. 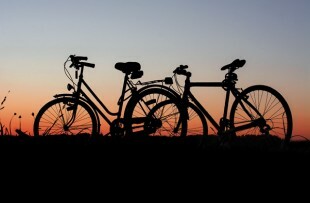 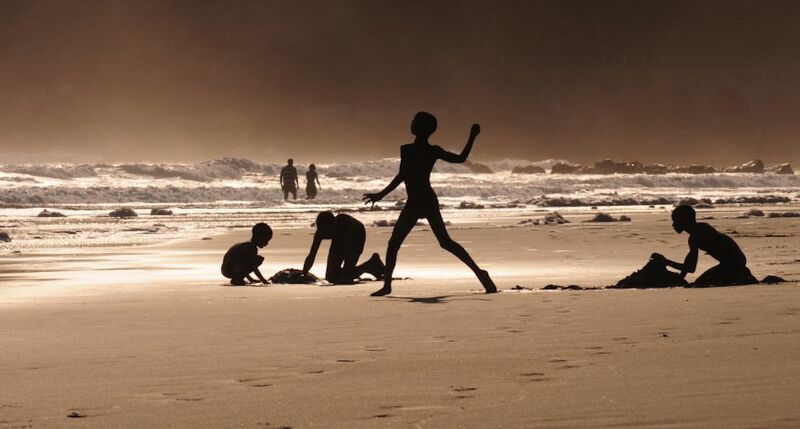 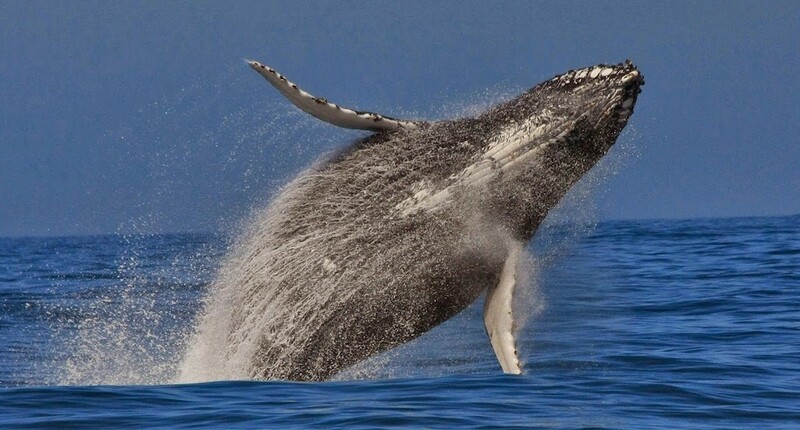 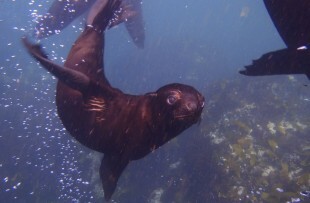 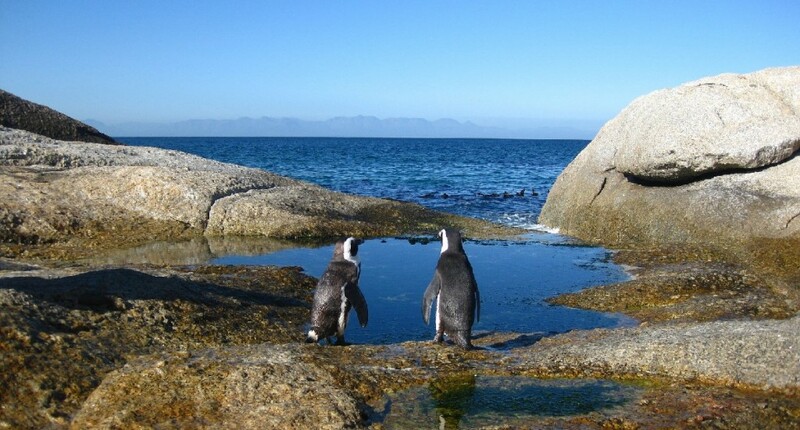 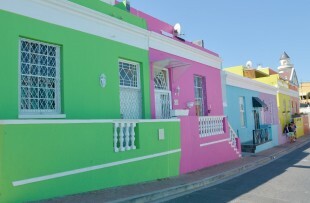 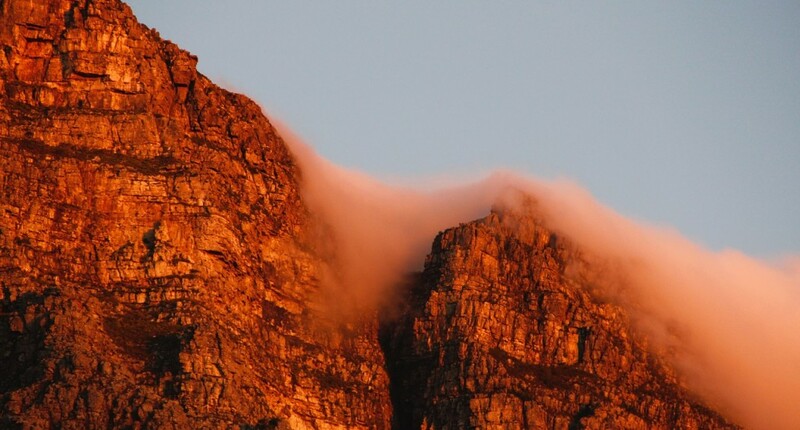 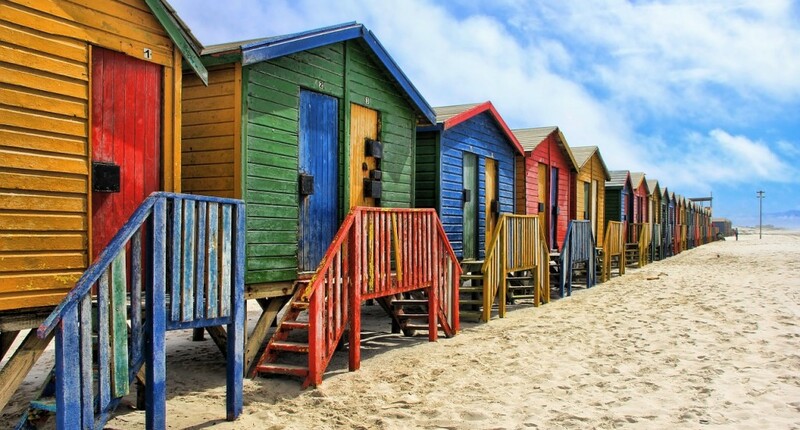 Spend a full day exploring the beautiful Cape Peninsula. 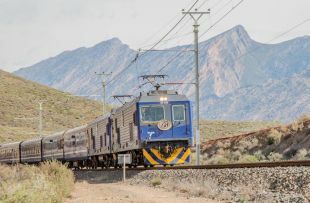 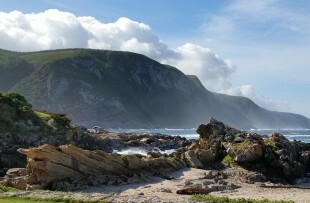 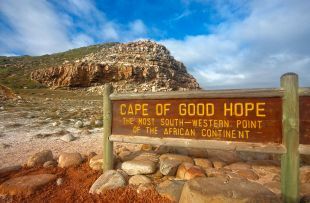 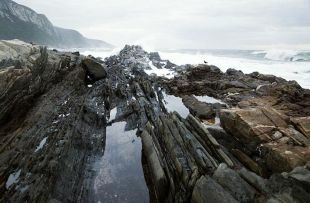 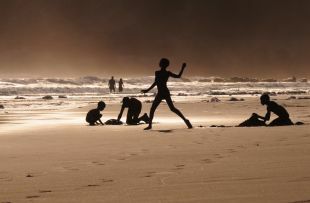 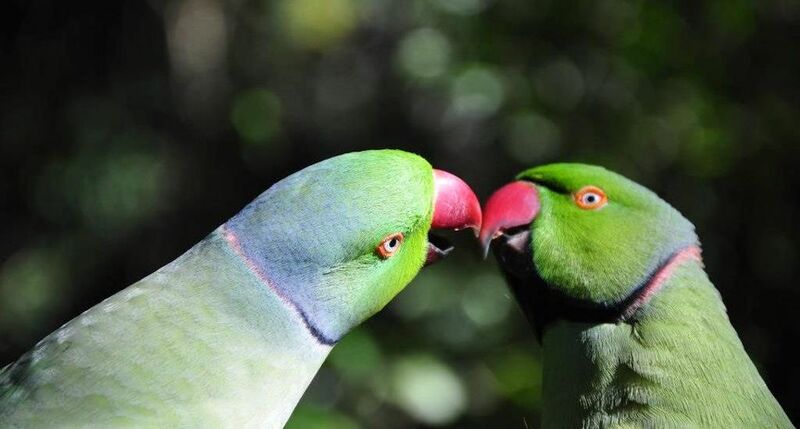 It’s particularly rewarding to explore the hidden beaches and paths as well as the headline sights like Cape Point and the penguins of Boulder’s Beach. 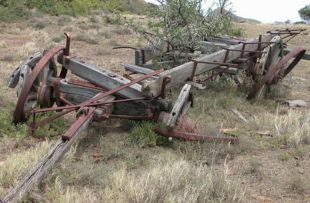 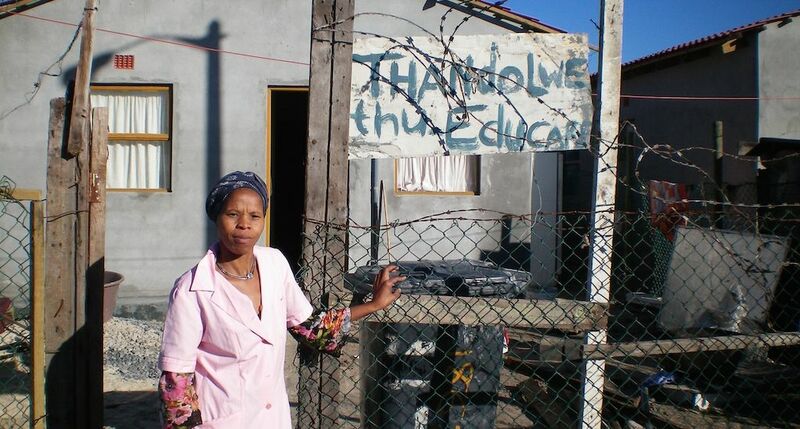 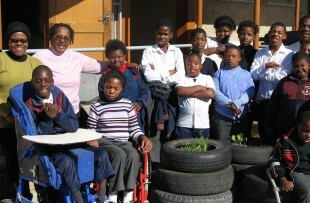 Take a Uthando project tour to learn more about the townships and how people are seeking to improve their lot there. 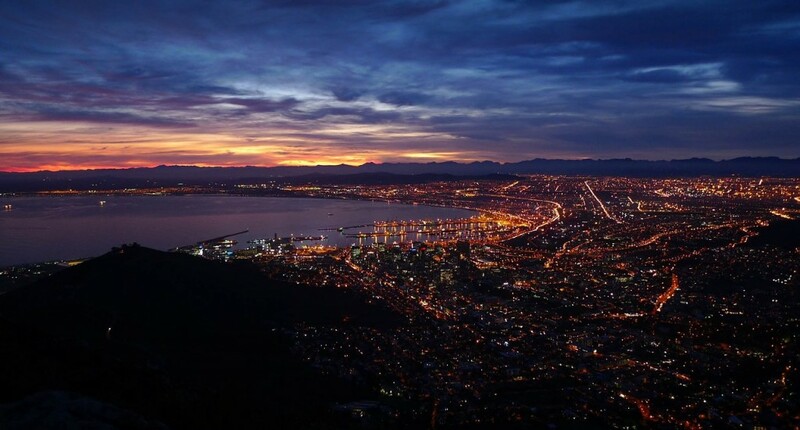 We have also compiled a list of our favourite restaurants in Cape Town and we’d be happy to make recommendations and reserve tables for you. 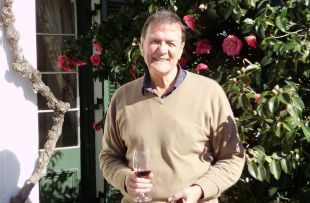 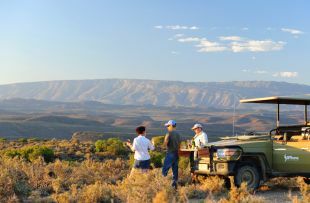 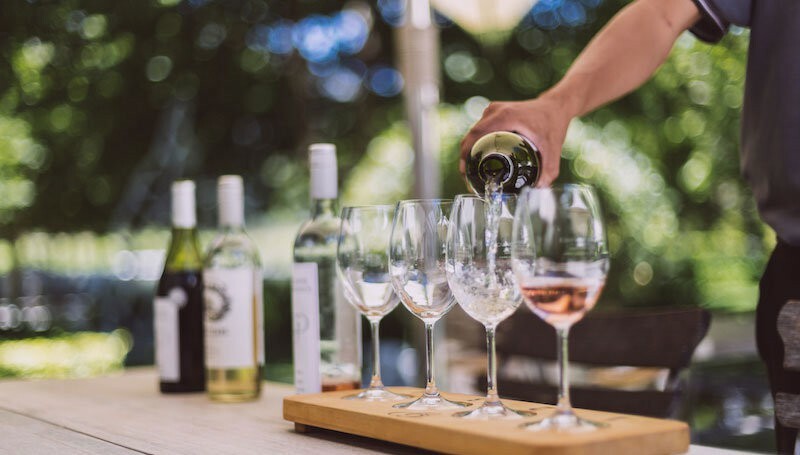 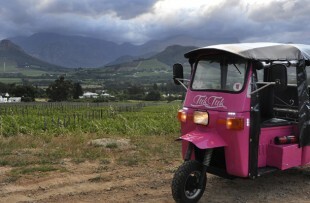 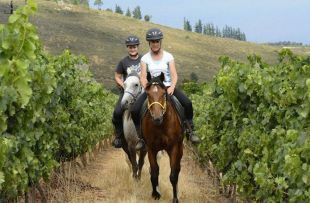 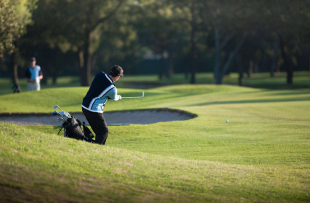 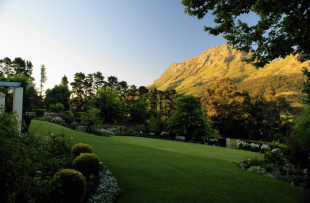 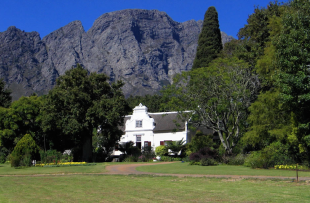 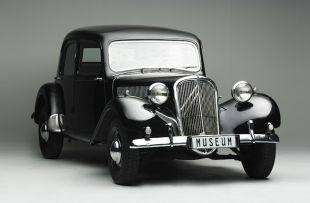 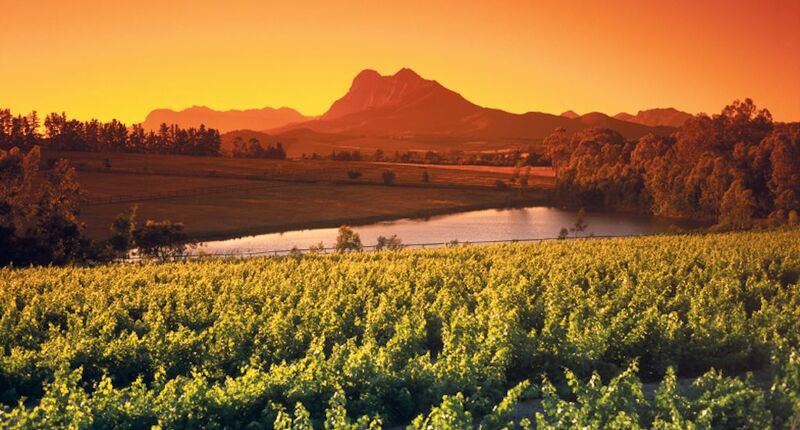 Combine your drive to the Winelands with a fascinating tour in the company of raconteur and wine buff, Pietman Retief. 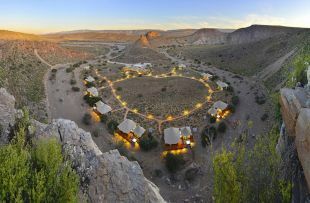 Spend two nights here. 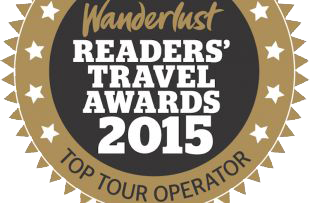 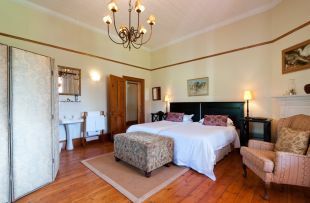 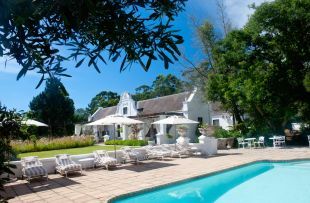 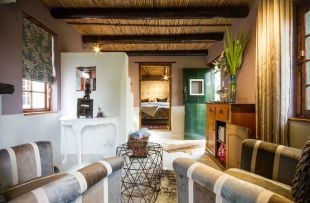 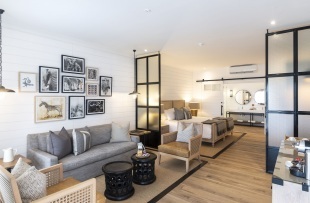 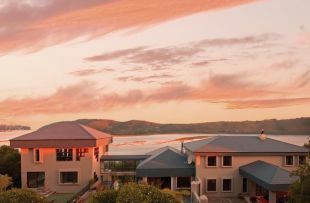 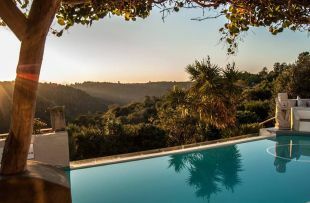 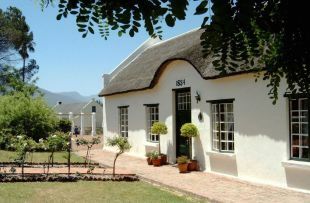 Choose from intimate guesthouses in pretty towns, luxurious boutique hotels or more remote wine farms to stay in. 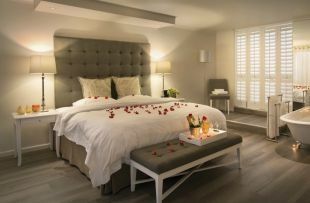 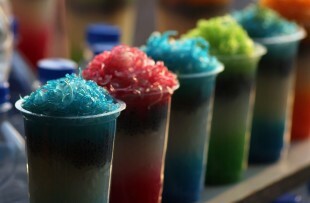 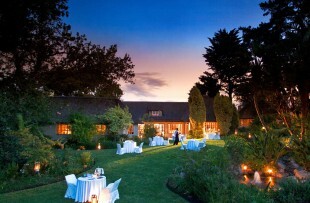 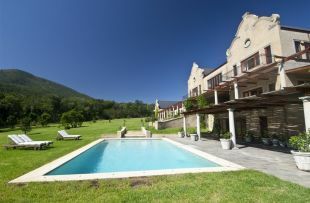 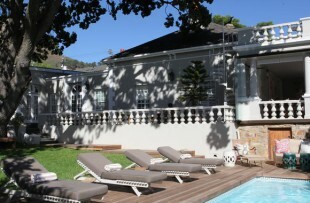 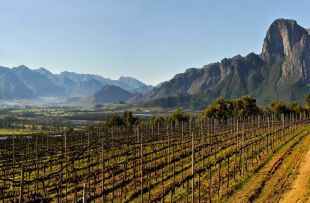 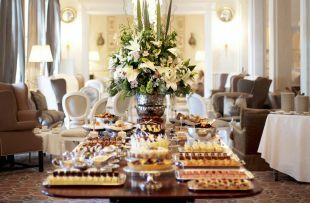 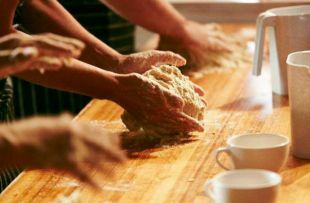 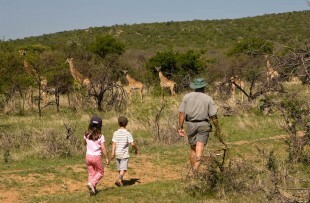 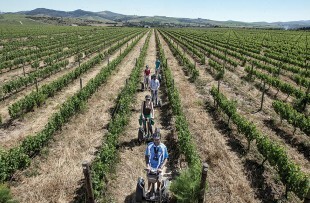 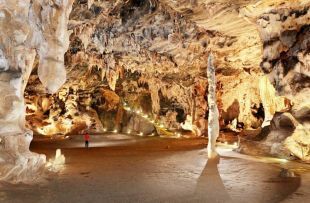 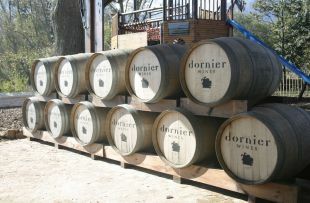 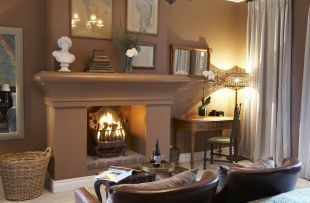 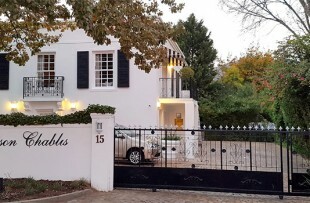 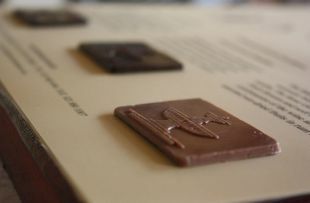 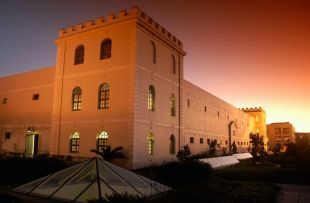 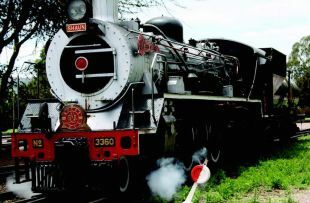 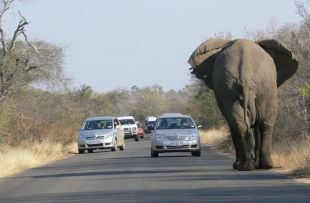 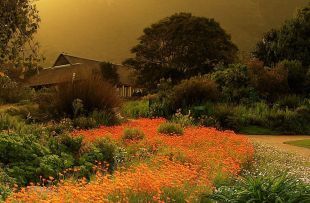 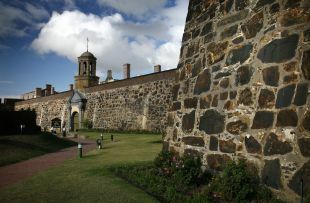 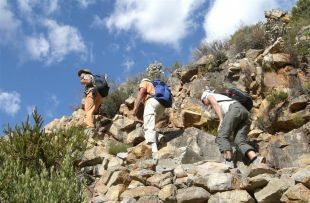 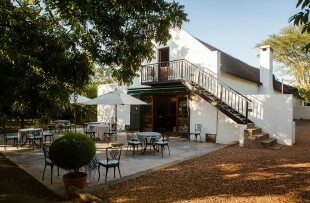 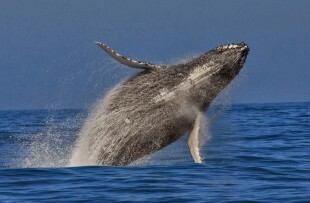 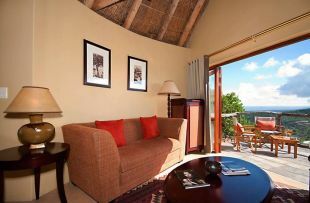 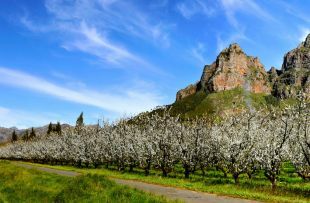 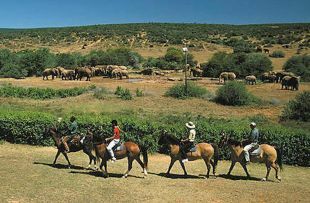 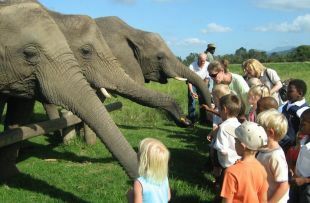 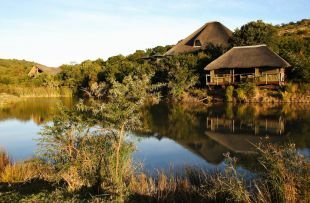 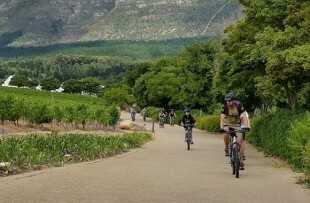 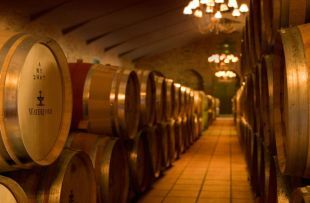 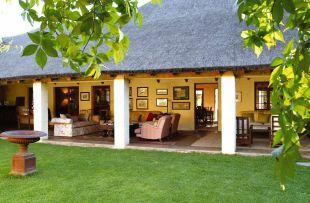 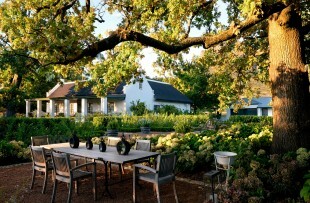 Continue to explore the Winelands on your own, maybe visiting Camberley or trying Waterford's Chocolate & Wine pairings. 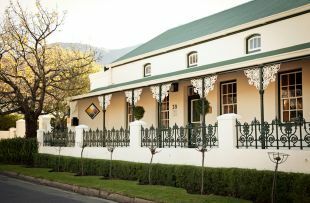 The Winelands has a very high concentration of world-class restaurants and we’d be happy to make recommendations and reservations for you. 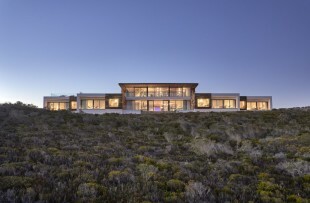 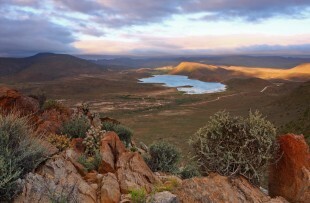 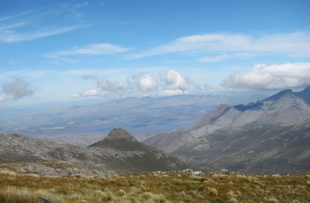 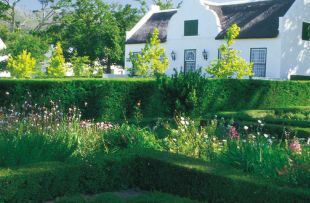 Drive to the Overberg, for a two-night stop on your way east. 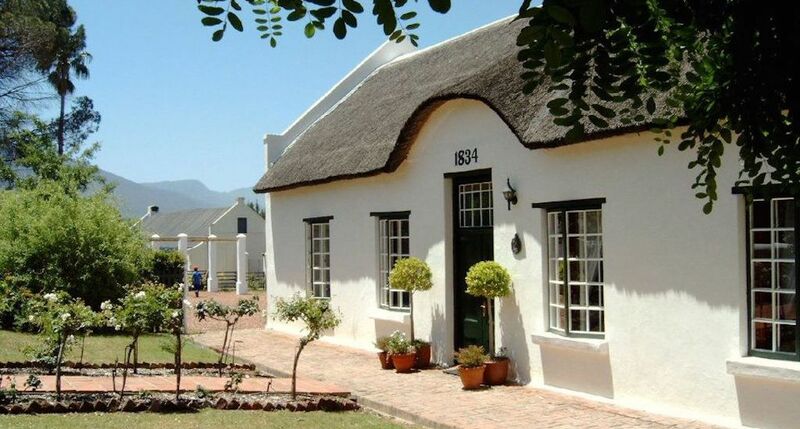 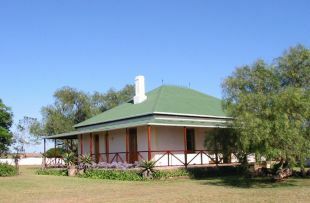 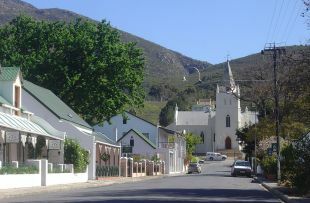 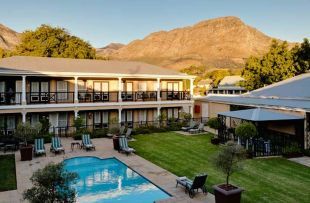 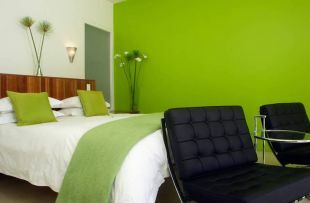 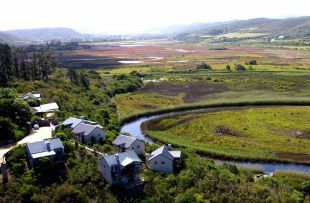 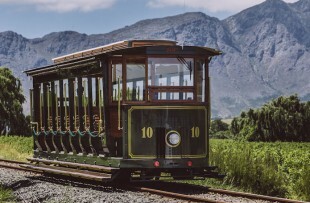 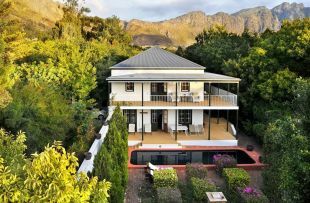 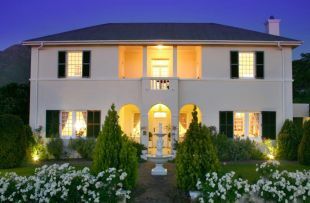 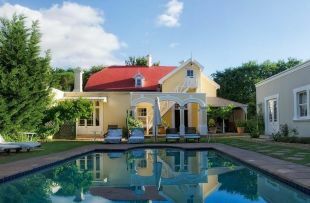 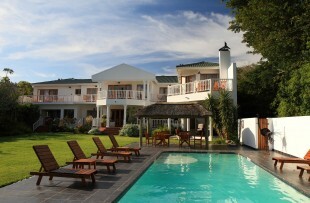 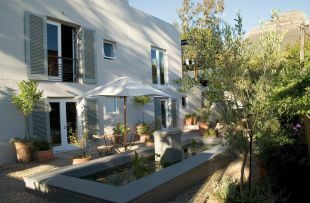 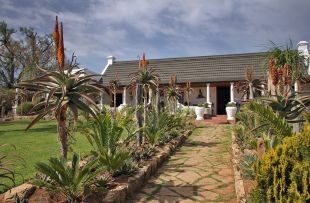 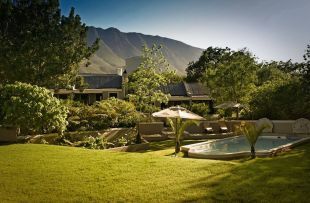 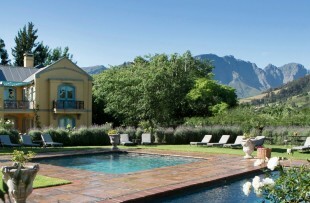 The town of Swellendam, although small, has a number of beautiful boutique hotels and guesthouses. 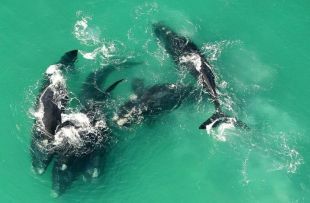 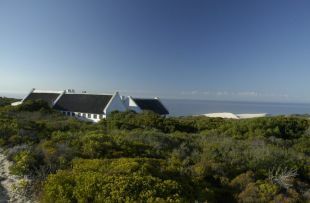 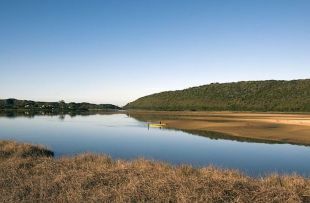 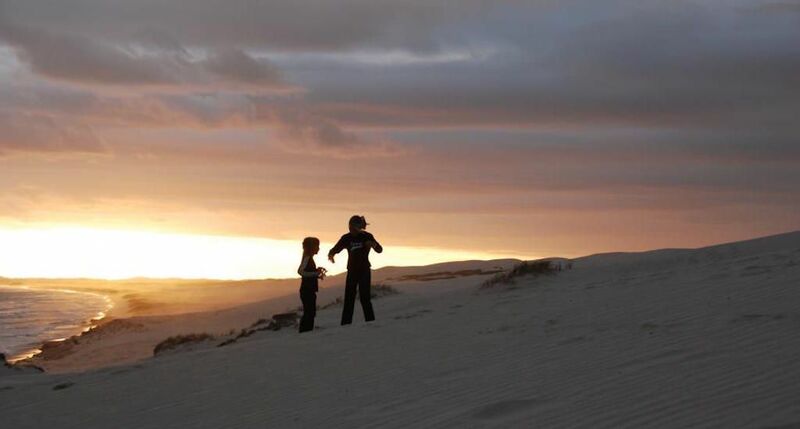 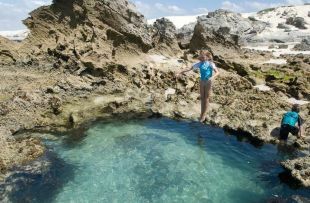 An absolute must for your time in the Overberg is a day spent in the De Hoop Nature Reserve, a beautiful coastal reserve that not many people know about. 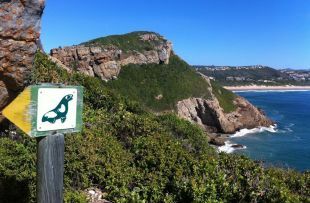 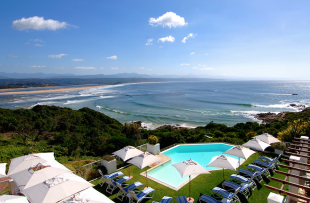 To unwind after a busy few days, maybe relax by walking along the gorgeous beaches; for the more active there are some stunning coastal hikes to consider on the Robberg Peninsula. 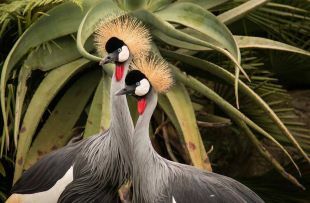 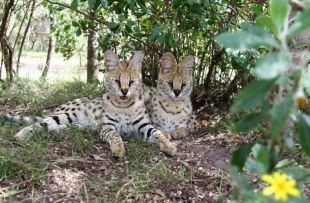 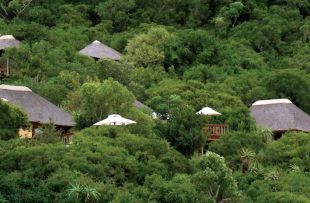 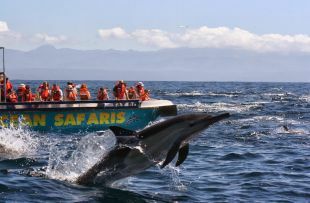 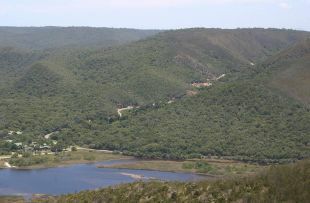 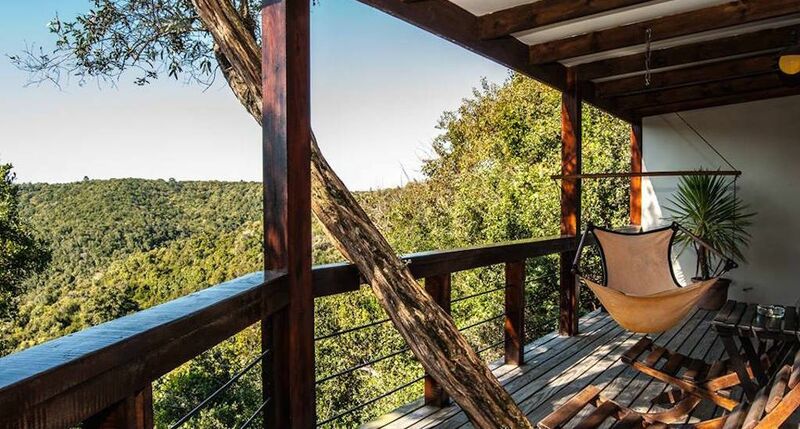 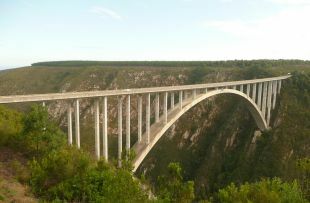 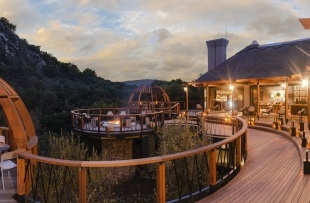 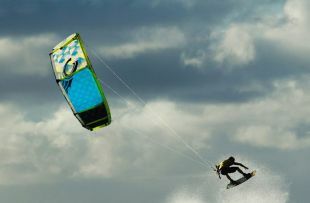 As you head to the Eastern Cape for your safari, maybe stop in the Tsitsikamma Forest or on the dizzying Bloukrans Bridge. 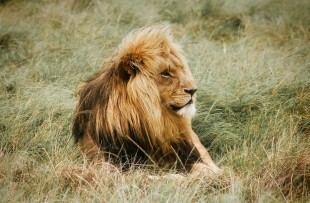 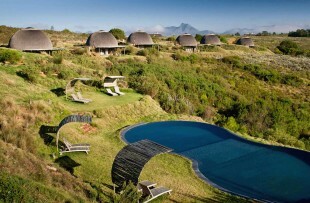 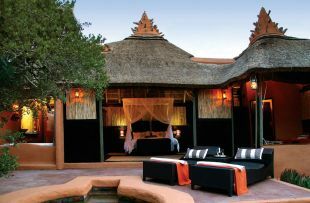 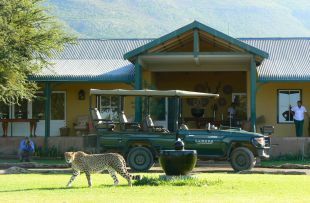 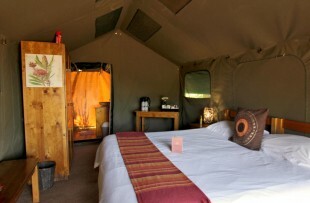 Spend two nights on safari. 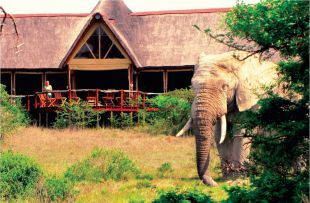 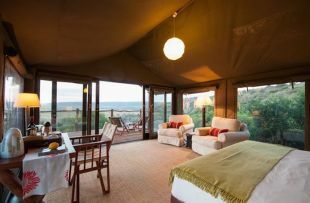 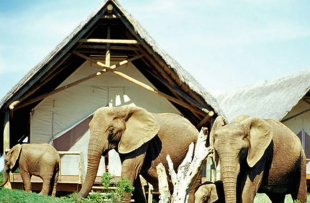 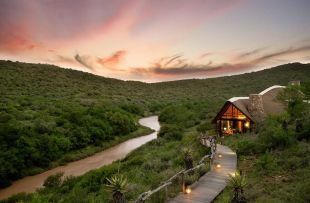 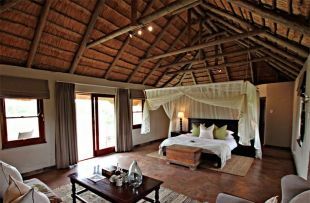 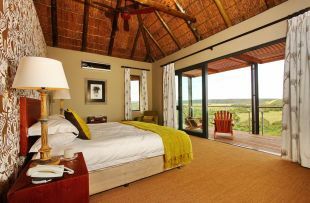 There are a wide range of safari lodges to choose from, to suit all budgets and tastes: and wherever you stay, excitement is guaranteed! 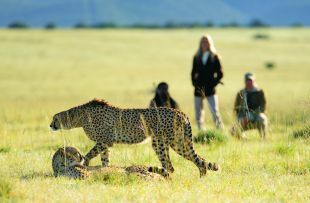 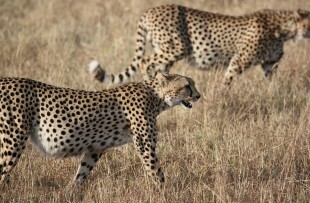 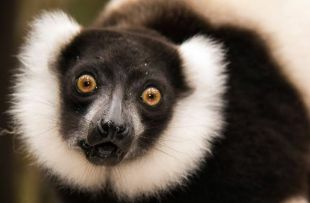 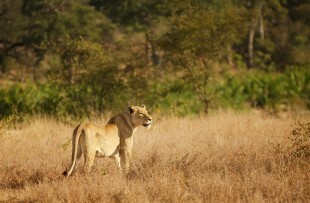 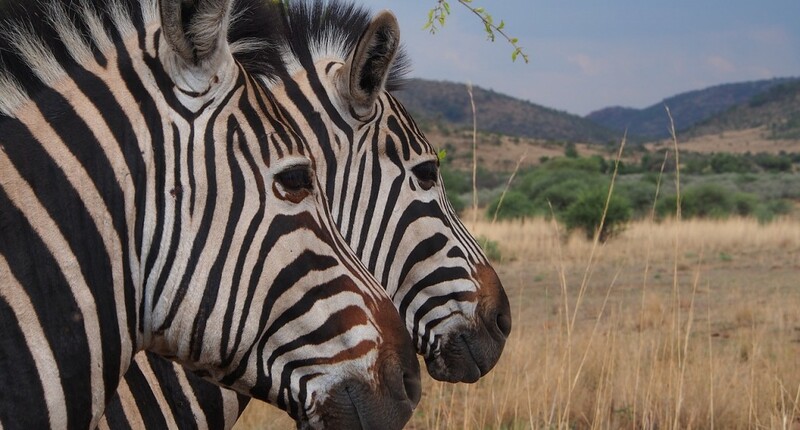 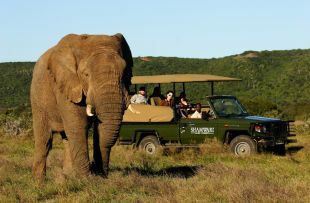 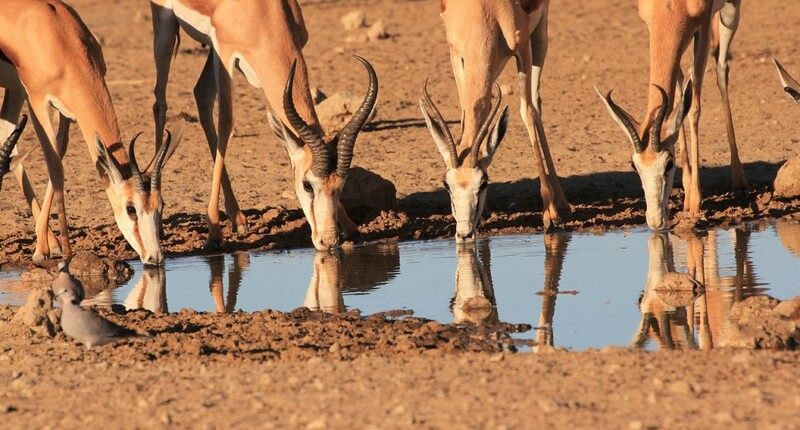 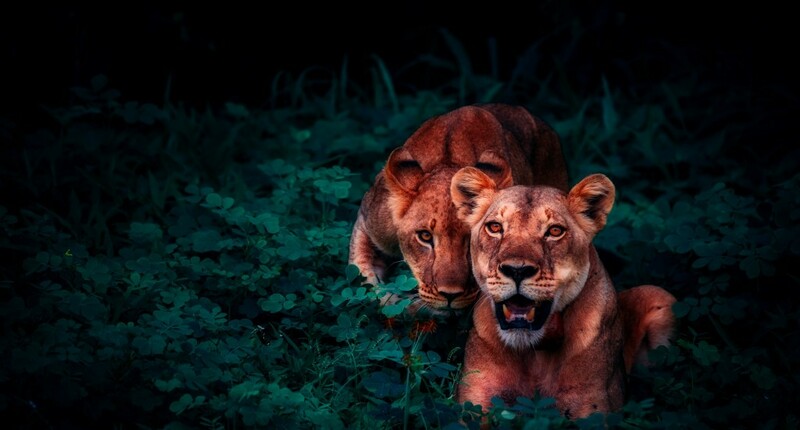 Safari is hugely rewarding, with game drives getting you incredibly close to the big game, and bush walks introducing you to the smaller residents of the bush. 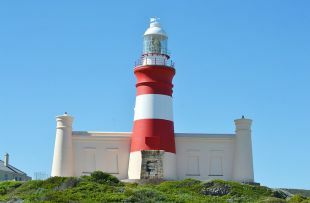 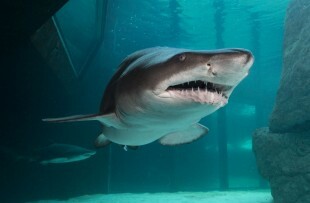 Drop your car off at Port Elizabeth airport before flying home overnight, via Johannesburg.